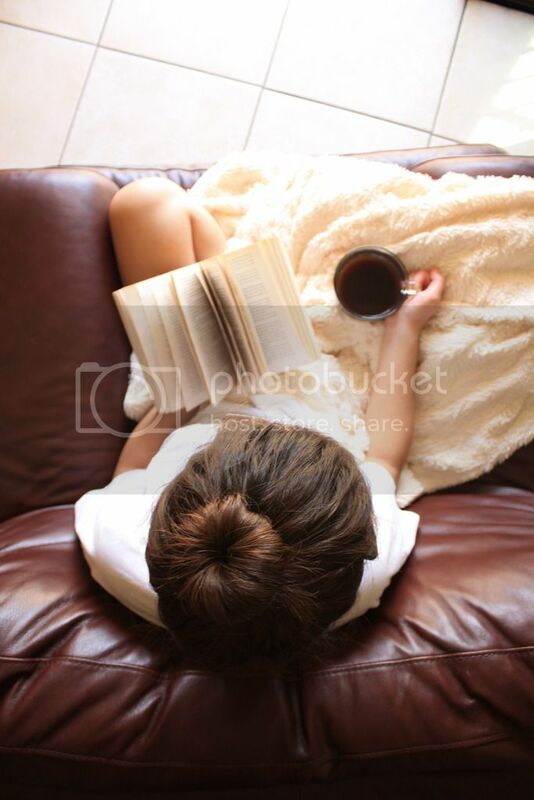 Natasha’s Experience:I love a good plot twist that keeps you up at night turning the pages of a book just because you know you’re this much closer to figuring it all out. 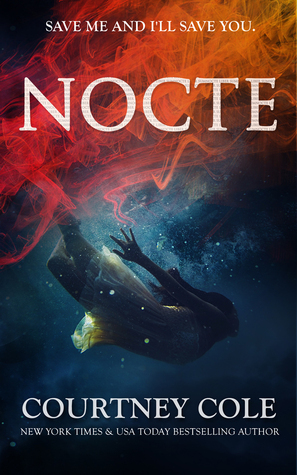 NOCTE delivered such an intriguing plot twist (that I’m so excited to have figured out just before it was out in the open). Starting this book at 11 p.m. was definitely not a smart move because I didn’t end up putting it down until 3 a.m. What is sleep anyway but time that could be spent reading? Calla Price is such a down-to-earth character who is struggling to keep her head above the water. She is 100% selfless when it comes to her twin, her other half, Finn, and will do anything she can to make sure he is okay. The bond that these two characters share is so inexplicably beautiful and I loved that I was able to experience it through both of their POVs. Dare DuBray…Where have you been all my life???? Dare is so mysterious and dark and all I wanted to do was unravel everything that he was. Courtney Cole did an amazing job at completely reeling me in and taking me on this insane ride. I definitely recommend spending an afternoon with NOCTE and discovering for yourself what really goes on when everything is not what it seems. P.S. That cover is so on point.